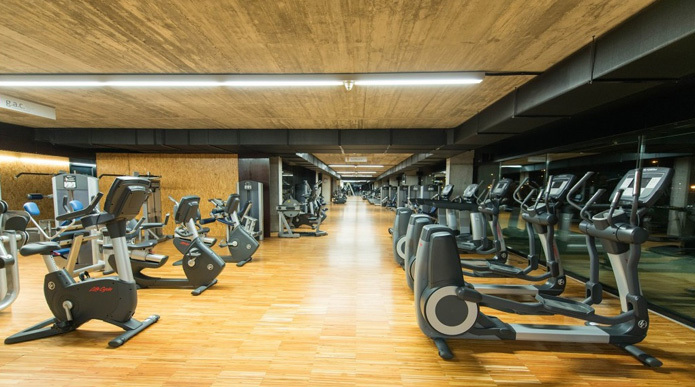 Construction of a sports complex, as the second phase of construction of the new Sabadell Swimming Club, with the construction of a multifunctional building, a lap pool and several sports complexes. 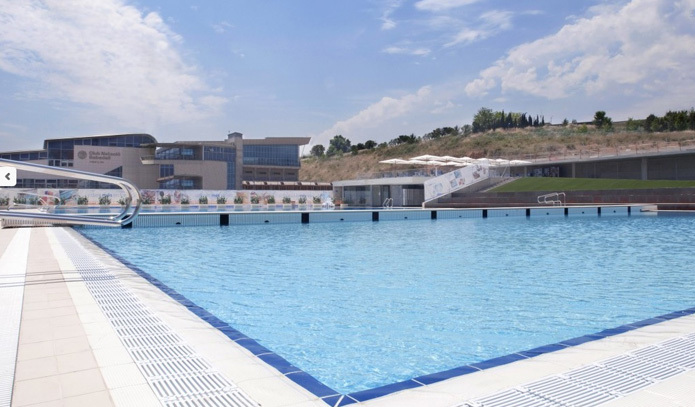 The project promoted by the Sabadell Swimming Club Foundation is a project of the architect Josep Maria Miró (Nitidus SLP) with an area of ​​17,000 m2 and a budget of about € 12 million. Betarq participates as address execution of the works.